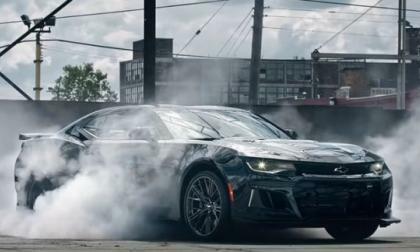 The 4th video has been unlocked on the Chevrolet Camaro 50th anniversary website and unlike the first three videos which featured all of the older generations, this new video focuses exclusively on the new Camaro ZL1 – with great soundbites of the LT4 engine revving and a huge, smokey burnout. 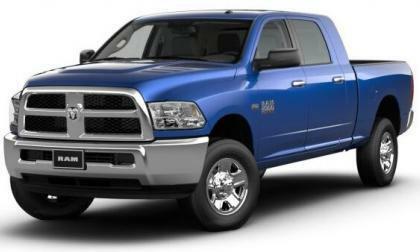 Spy shots floating around the internet show that FCA is working on some sort of super-extended cab version of the Ram 1500 – presumably something like the Ram 2500 Mega Cab in half ton form. 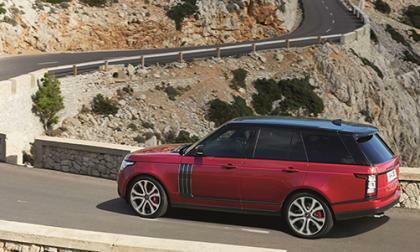 Imagine taking some of the bits of the Range Rover Sport SVR and Range Rover SVAutobiography, and dropping them into a standard Range Rover. What might you end up with? Subaru has decided to part ways with Suzuki. Why did Subaru succeed and Suzuki fail? 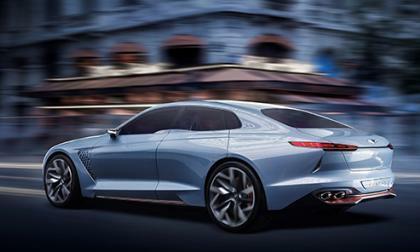 With Hyundai and Kia beginning to enter the performance arena, it should come as no surprise that Genesis is considering adding a bit of sport to their models. But deciding which model will get it first is becoming a challenge. Did Subaru Strike Out With the Levorg Sports Tourer? In a rare move, Subaru is offering incentives to sell more Levorg sports tourers. Did Subaru make a mistake launching the new wagon? 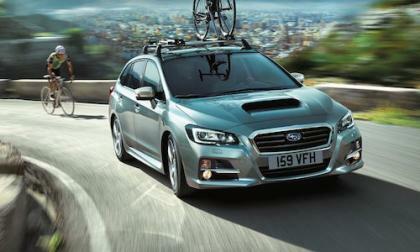 Read more about Did Subaru Strike Out With the Levorg Sports Tourer? Volkswagen, slammed for the last year by an emissions scandal of its own making, faced a new test as the courts in Germany took an unusual step in an effort to speed things up. That does not look like it will be the case. 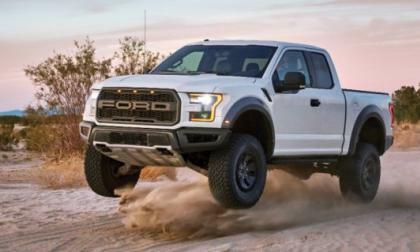 The 2017 Ford Raptor F150 is equipped with an all-new suspension setup with shocks from the off-road experts at Fox, which the Motor Company claims are the most capable factory-equipped shock absorbers ever offered on a road-going pickup truck. 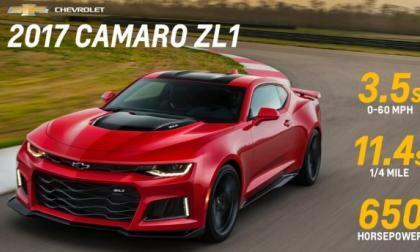 General Motors has announced the pricing and the performance figures for the 2017 Camaro 1LE packages in both V6 and V8 form, and based strictly on these preliminary numbers, it sounds like the 1LE package will convert the Camaro LT or SS into even more impressive performers for a surprisingly low price. 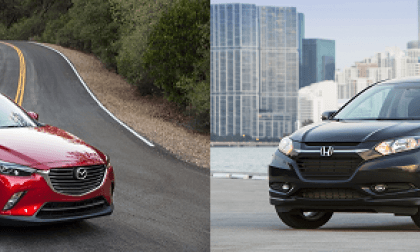 Mazda CX-3 vs. Honda HR-V - Which Has the Best and Worst Headlights In its Class? The all-new Mazda CX-3 and Honda HR-V small crossovers have a lot in common, but one has the best headlights in the class and one the worst. Read more about Mazda CX-3 vs. Honda HR-V - Which Has the Best and Worst Headlights In its Class? 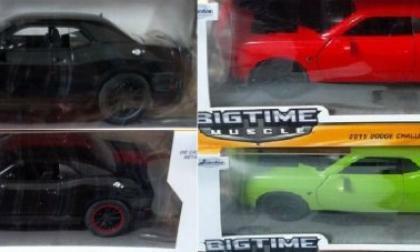 The Dodge Challenger SRT Hellcat has proven to be a hot commodity in the toy/collectables market with a handful of options from the smaller scale Hot Wheels, but a new 24th scale diecast Hellcat Challenger from Jada is reaching stores in four different colors – for around $20. You’d be hard pressed to find sitting in the annals of Honda history, a U.K. manufactured Civic that made it onto the showroom floor of U.S. dealerships. Well they’re at it again. 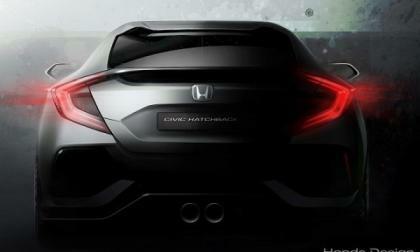 With the help of an old friend, Honda fans throw caution to the wind. 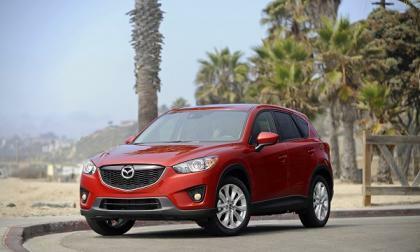 Kelly Blue Book Picks Mazda’s two smallest vehicles for your child. Here’s two other ideas. Well they’re at it again. 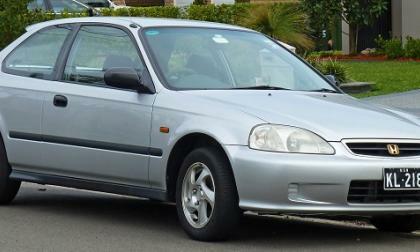 With the help of an old friend, Honda fans throw caution to the wind! Why is the BMW M2 Missing From Monterey Car Week? You won't see the BMW M2 at Monterey Car Week 2016. Why is it missing? 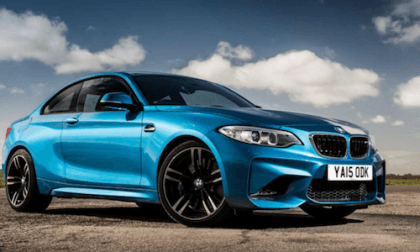 Read more about Why is the BMW M2 Missing From Monterey Car Week? 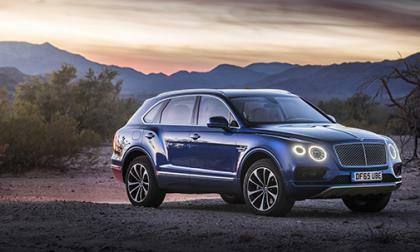 Bentley's SUV, the Bentayga currently offers only one engine choice; a twin-turbo 6.0L W12 producing 600 horsepower. But more engines are on the way. 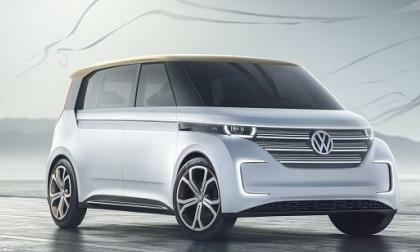 Volkswagen's strategy to be a leader in 'clean diesel" suffered a severe blow with Dieselgate, resulting a class-action suit and settlement in process, but the company has a new plan looking to the future with its award winning BUDD-e electric car concept. 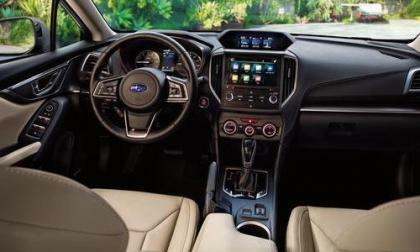 A new Subaru video reveals 360 degree 2017 Impreza cabin view. Check out the new video clip. 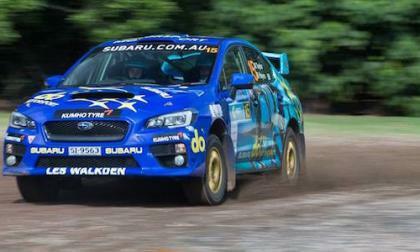 The 2016 Subaru do Motorsport WRX STI gets their first win. How much was the small margin of victory? 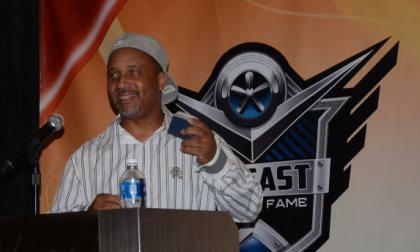 This past weekend, the Diecast Hall of Fame held their annual induction ceremony at Super Toy Con in Las Vegas, honoring those folks who play a part in the history and the future of the diecast car world – including the late Paul Walker, Galpin Autos’ Mad Mike, Hot Wheels designer Steve Vandervate, diecast historian Joe Wiggins and well-known collector (my wife) Amanda Rall. 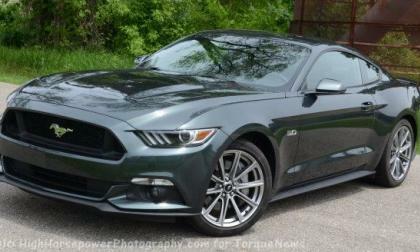 Ford Motor Company has issued a recall for the 2015 Ford Mustang fastback along with a handful of other Ford and Lincoln vehicles from the 2013 through 2016 model years in areas around the US with the highest temperatures – affecting roughly 830,000 vehicles in 16 states. 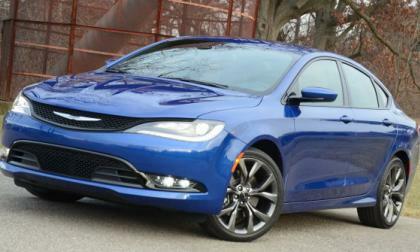 FCA, Honda American and Land Rover NA will all be recalling vehicles to address a wiring issue with the 9-speed ZF automatic transmission after the transmission supplier itself announced a recall of a component in some 505,000 vehicles. Would you rent a Tesla Model X for $10 a day? 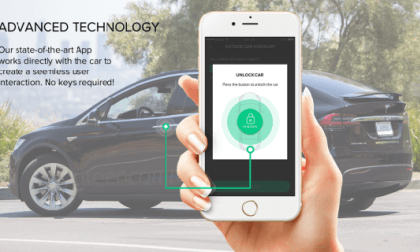 You may soon have that option if a new green car rental company has its way. Read more about Would you rent a Tesla Model X for $10 a day? Like a never-ending story, the Volkswagen diesel emission scandal keeps on going. And, just when you think there’s finally a conclusion and settlement compensation in horizon, it all unravels and starts up again. For example, for the longest time, the assumption has been - among observers - that VW used one piece of code (computer software) to enable its vehicles to pass U.S. emissions standards. 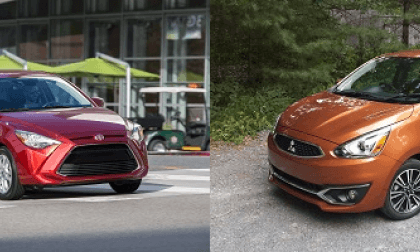 2017 Mitsubishi Mirage GT vs. Toyota’s Scion iA – Which $17K Tiny City Car is For You? 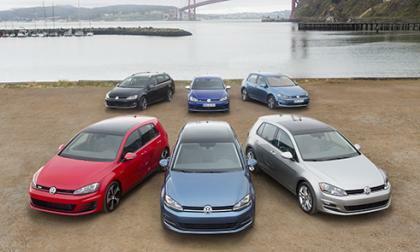 We compare two of the least expensive, and smallest new cars for sale In America. Which one would you choose and why? Read more about 2017 Mitsubishi Mirage GT vs. Toyota’s Scion iA – Which $17K Tiny City Car is For You? 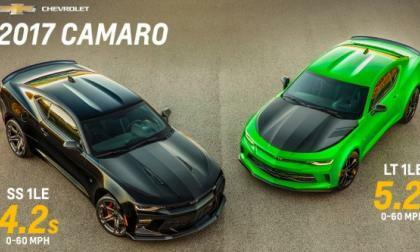 General Motors has announced some preliminary performance numbers for the 2017 Chevrolet Camaro ZL1 and, surprisingly, the supercharged GM muscle car is a few tenths of a second slower than the supercharged Mopar muscle car – based strictly on manufacturer’s official claims. 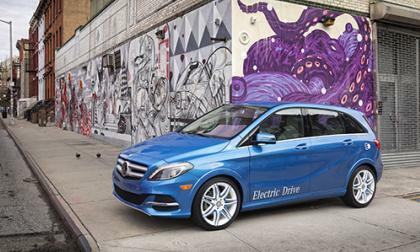 It seems Mercedes-Benz is going forward with developing its own subbrand for electric vehicles. 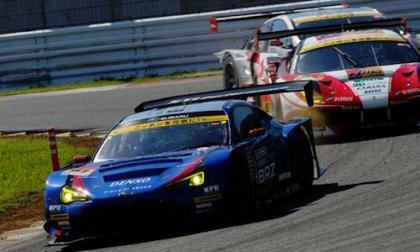 The Subaru BRZ GT300 gets another podium finish at Fuji Speedway. This makes two-in-a-row. Why is Subaru’s “Ladybug” Getting All the Attention? 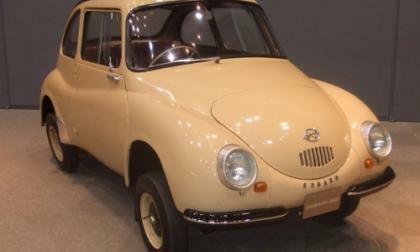 Subaru’s first mass-produced minicar, the Subaru 360, is getting lots of attention. Why is the tiny car being honored? 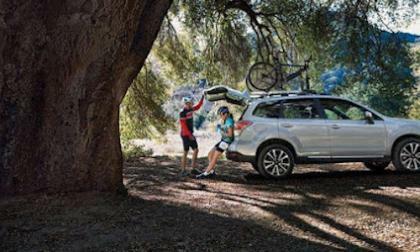 Read more about Why is Subaru’s “Ladybug” Getting All the Attention?